If you are looking for the perfect new apartment home in North Dallas, Texas, look no further than The Brazos Apartments. Our convenient location within the Platinum Corridor offers unmatched accessibility to Legacy Business Park and we are only minutes to Willowbend Mall, Capital One, Ericcson, Presbyterian Hospital Plano, Baylor Regional Medical Center, Toyota National Headquarters, Legacy Park, Dr. Pepper Snapple Group, PepsiCo and Frito-Lay headquarters. We are located in the award-winning West Plano ISD. 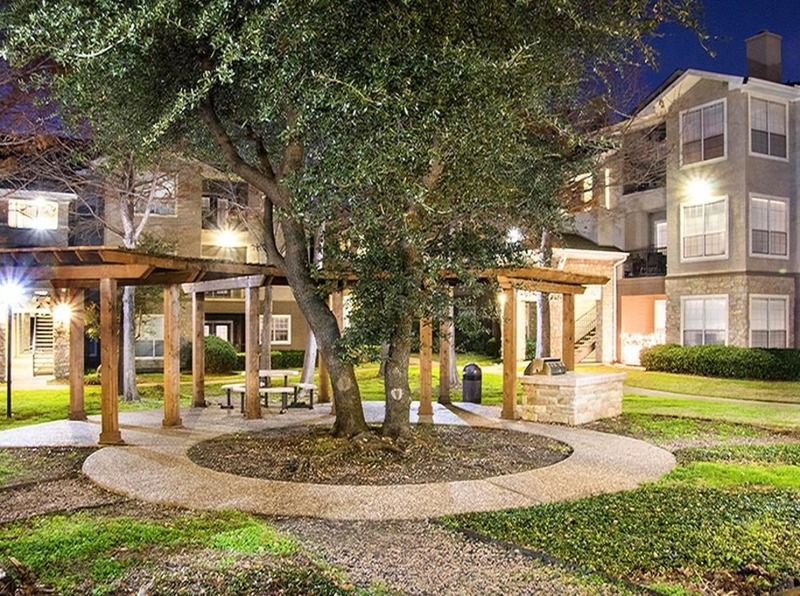 The Brazos is truly a place you will want to call home. 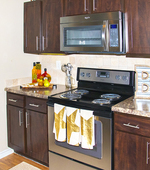 If you are looking for the perfect new apartment home in North Dallas, Texas, look no further than The Brazos Apartments. 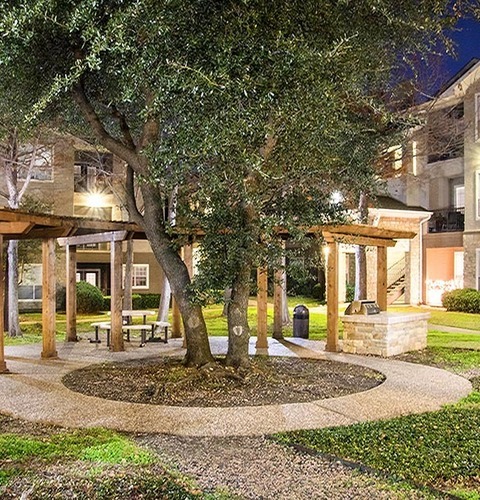 The Brazos offers a host of amenities to fit every lifestyle. View our amenities.